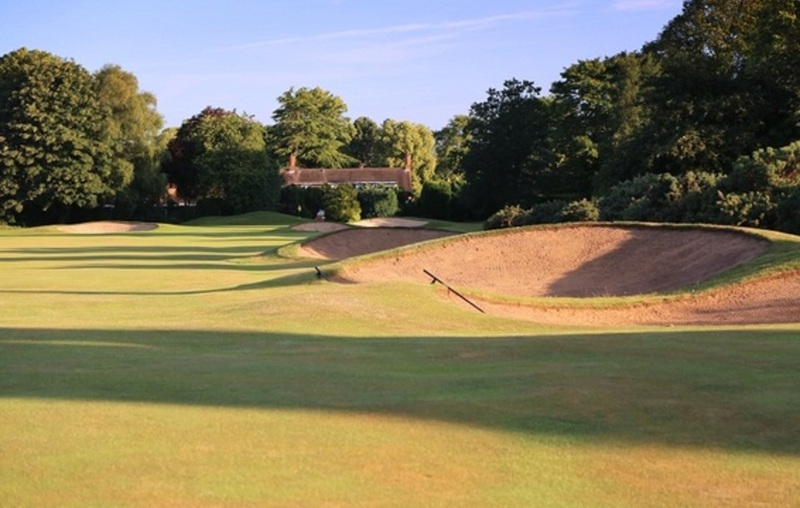 Copt Heath is known and indeed feared for its demanding start. The first hole certainly asks players questions straight away. At 445 yards and with a prevailing wind from the left a par is a good score for anyone. The hole is well bunkered on the right off the tee and trees on the left await those who overdo their avoidance. While the green itself offers a fairly flat surface it is well protected on both sides.